Message from CEO | Higashiyama Film Co., Ltd.
We are committed to contribution to the society and creation for the prosperous future by listening to customers, creating values together from a scratch, and delivering joy to customers based on our corporate philosophy "Pleasure of working, bright future." 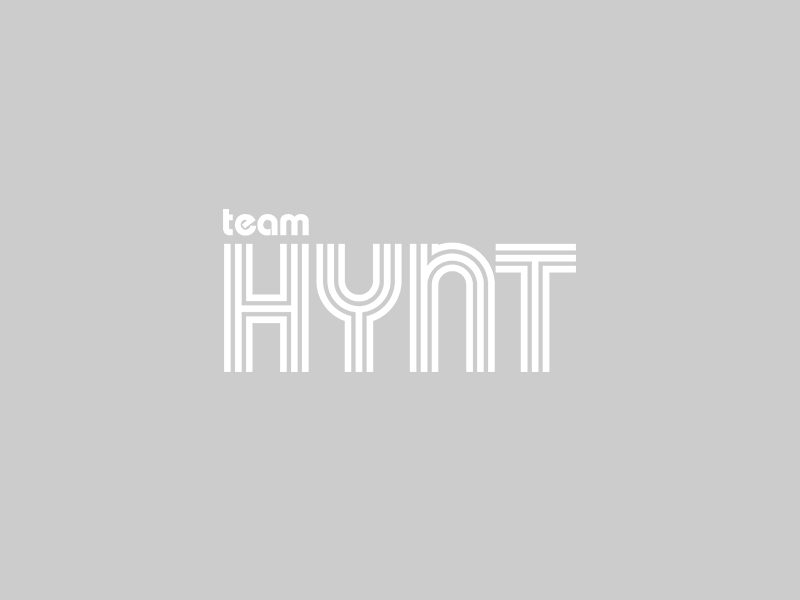 What lies behind our commitment is HYNT's technologies that add values to films and control their forms. The world is ever changing and we always face with unexpected things. Precisely because of the changing nature of this age, HYNT remains firm in evolving and contributing to realization of vigorous and prosperous future of our society. We would like to continue our constant pursuit of a hint (HYNT) to achieve this goal. 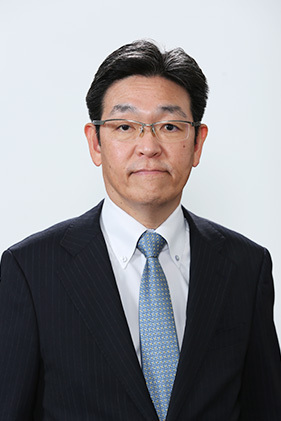 Born in 1949 in Wakatake-cho, Chikusa-ku (today's Uchiyama 2-chome) as a paper-wrapped wire processor, Higashiyama Densen K.K. has always pioneered new horizons and contributed to the society while transforming and changing its names flexibly. We have been able to work for 70 years only thanks to the diligent efforts and cooperation of our employees, partners, customers, and shareholders, etc. As all long-lasting companies do, we have dreams, employees who share the dreams, and partners who share the pleasure of realizing the dreams. We would like to continue realizing dreams and share the pleasure with you.